The higher education sector will be using Trinity’s reaction as an indicator of what the government may or may not tolerate. A new element was added to the ongoing industrial dispute in Trinity this week, after the government sent colleges and institutes of technology guidance that explicitly called for a re-think of their use of temporary contracts in the employment of administrative and support staff. Now, with a stern reprimand from the government, the ongoing industrial dispute in Trinity could offer the first signal of how Irish colleges will respond to the rise of temporary contracts in their workplaces. 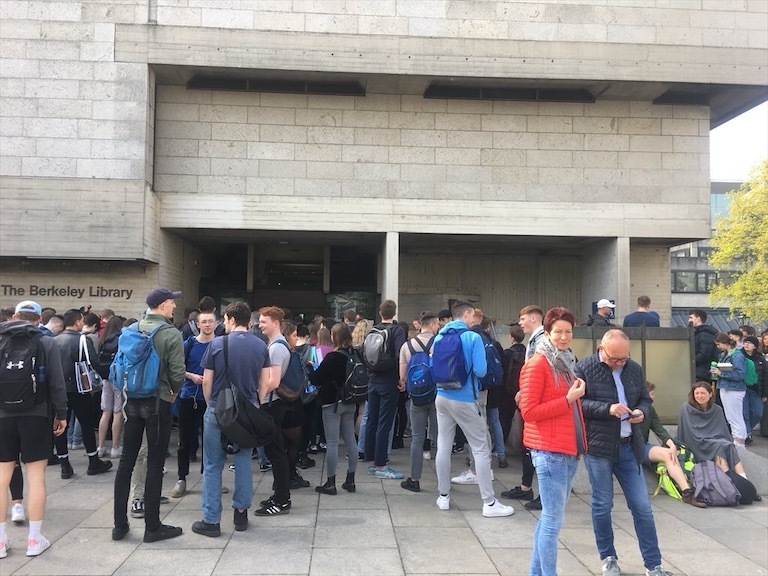 The ongoing negotiations have largely dissipated the early threat of strike action on Trinity’s campus. The next few months will be duller, but just as significant as any that preceded them. 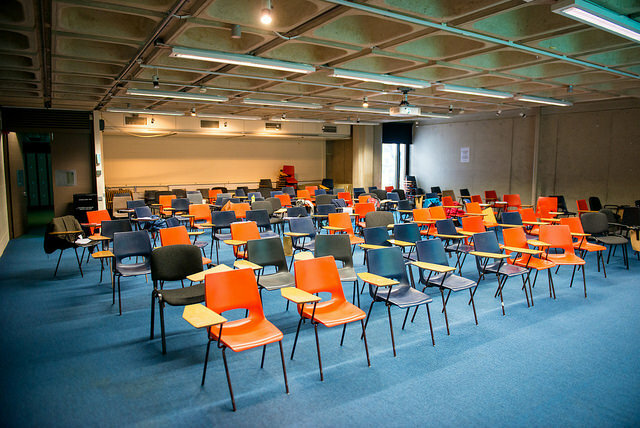 The outcome of the dispute, on the fringes of the public sector pay talks, will offer something of a litmus test for how Irish universities will respond to guidance that, on first glance, offers little wriggle room for any potentially recalcitrant colleges. 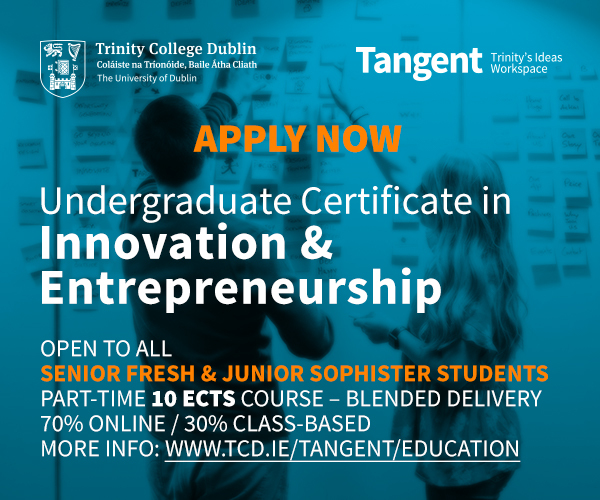 Of course, it wasn’t just Trinity that laid the foundations for the casualisation of staff employment – whether academic or administrative – in the third-level sector. The trend is global and is far from being confined solely to higher education. 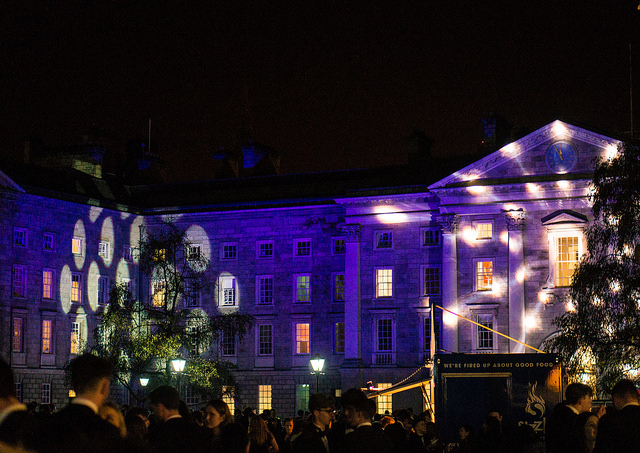 But, in an Irish context, as the country’s leading university, Trinity’s response to the government’s guidance will be be seen as a key marker of what the government may or may not tolerate. 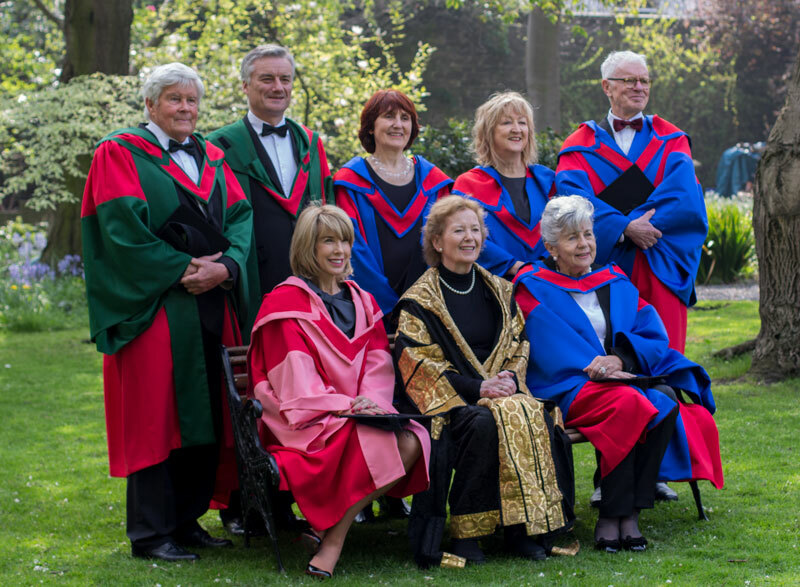 The College has long been protective of its autonomy, which Mike Jennings of the Irish Federation of University Teachers (IFUT) suggested to The University Times has long manifested itself in a certain belligerance to government guidance around employment. A stubborn attitude will certainly set a course for other universities to follow, likely leading to some kind of stalemate with trade unions. 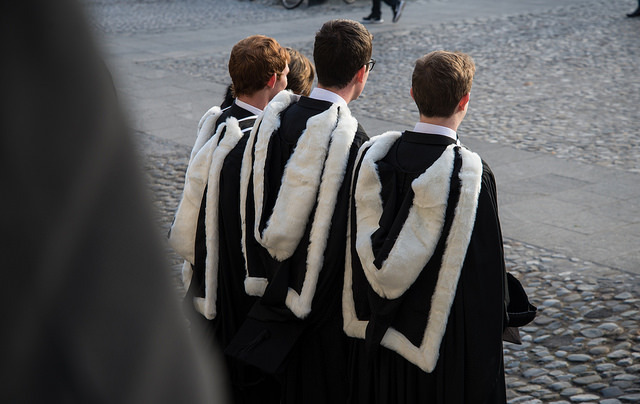 Knuckling under and following the government’s advice, if that’s what Trinity chooses to do, will be closely watched by other colleges that might not have expected such a clear-cut, uncompromising instruction from the government. This isn’t to say that other universities or institutes of technology will not be mulling over their response too. But Trinity, with an ongoing dispute with staff that attracted headlines and angry questions in the Dáil, will be distinctly aware that its next move will be scrutinised by staff, trade unions and the government as a gauge of the prevailing mood among higher education institutions. 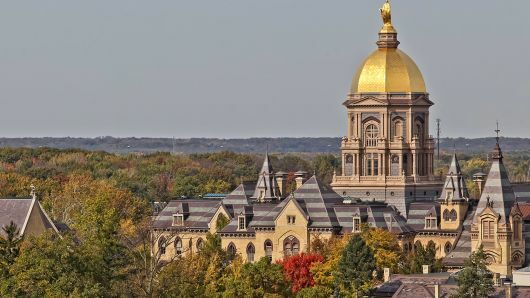 Recent weeks have suggested that the game might be up on higher education’s hopes for increased autonomy. The coming months and Trinity’s reaction to this government guidance will reveal whether colleges have come to realise this yet.